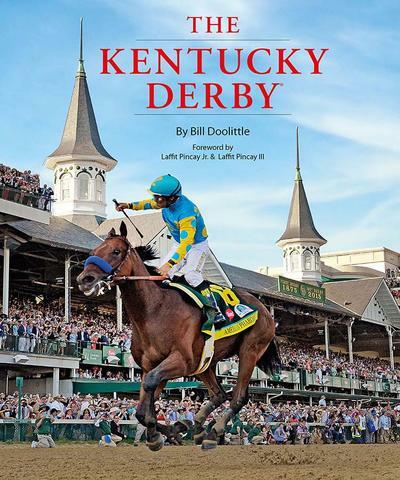 Forward by Laffit Pincay Jr. & Laffit Pincay IIIBill Doolittle enjoys a long association with the Kentucky Derby. He served as the writer/historian for the exhibit design team that created the Kentucky Derby Museum, did a stint as the on-track handicapper at Churchill Downs, and has covered decades of Derbys for such publications as Louisville Magazine and LEO Weekly.Doolittle is the author of the 1998 best-selling The Kentucky Derby, and The How to Be a Better Bettor Book. He also writes about history, sports, and classical music.